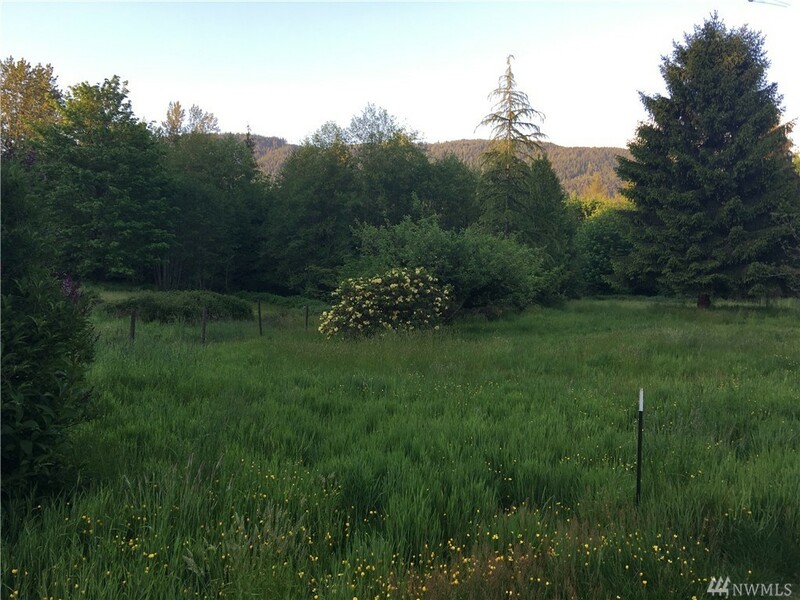 lot: 10.2 acres | Residential Lots & Land - MLS# 1125633 Courtesy of Gilpin Realty, Inc.
Quiet and fairly private 10 acres with a view of Deer Mountain just 4 miles out of Granite Falls. Possible subdivide into 2 parcels paperwork has been started (Sellers plans changed) & would be available to the Buyer. Horse property in the past with some fencing done. Manufactured home is livable but is being sold as is. Home was moved from the original placement so is not financiable. Needs to be cash Buyer. Great for someone who wants to build in the future with a well and septic on property.